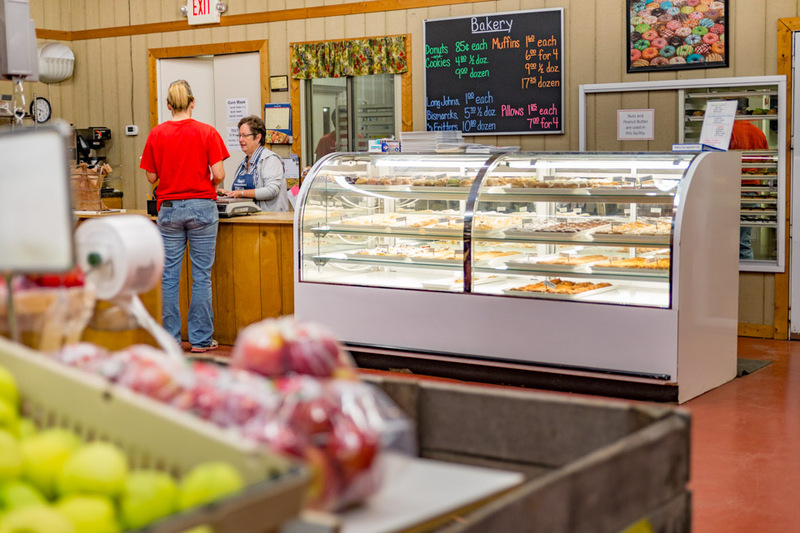 Step into our country store to find local fresh produce and daily made baked goods. 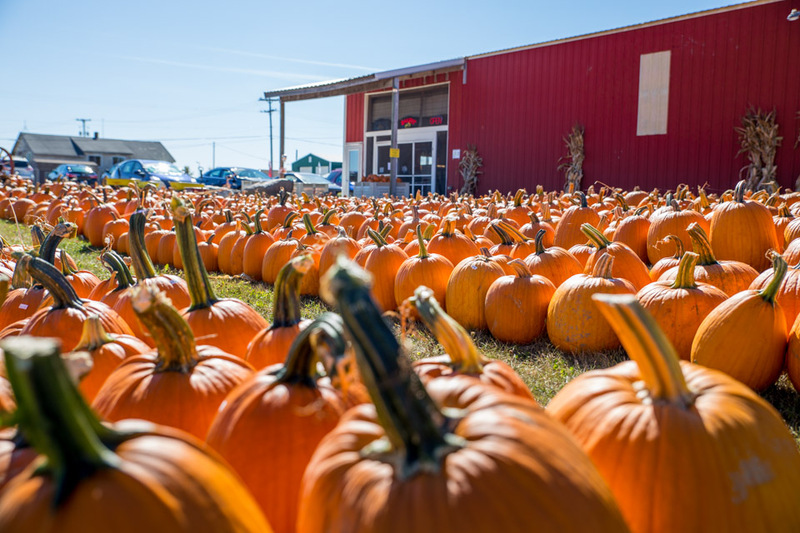 Step outside our store to get flowers, pick your own pumpkin, and experience our fall festival activities. 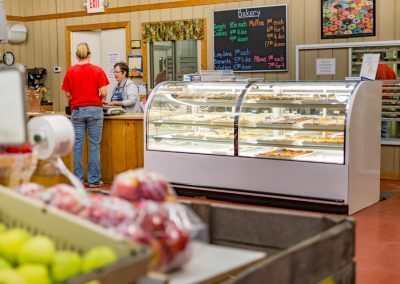 Each morning we start out before the sun rises to make fresh donuts, pastries, and bread. 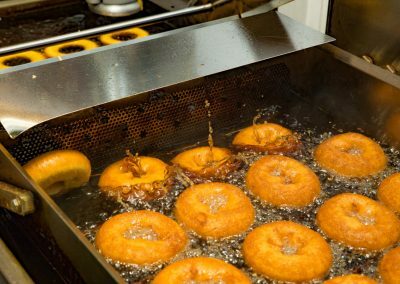 If you love sweet baked goods come by and get some of our famous donuts! 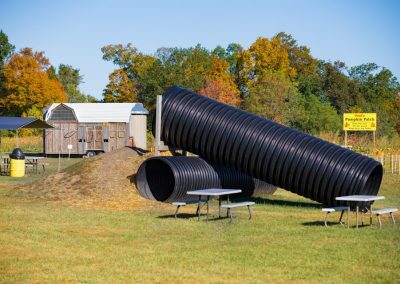 Just east of Grand Rapids in Lowell, MI, our massive corn maze will provide an amazing experience for your family, field trips, and group events. Fresh donuts and bread is our specialty! 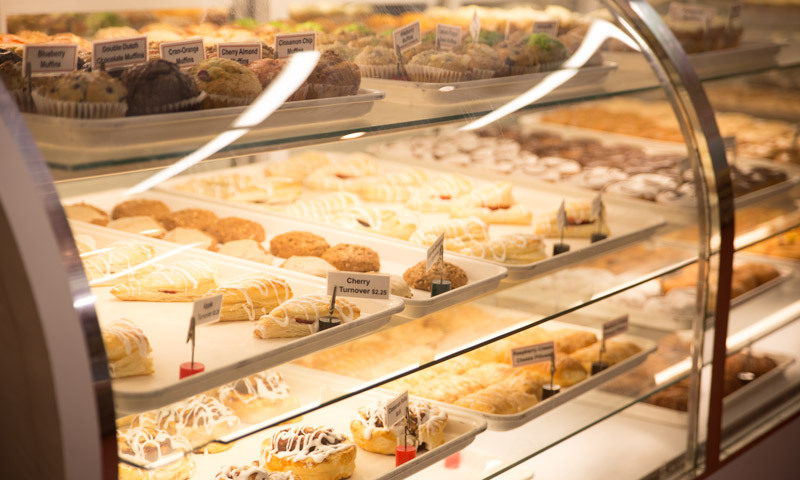 We bake everything in-house and allow you to either come to our market or custom order to get whatever you need! 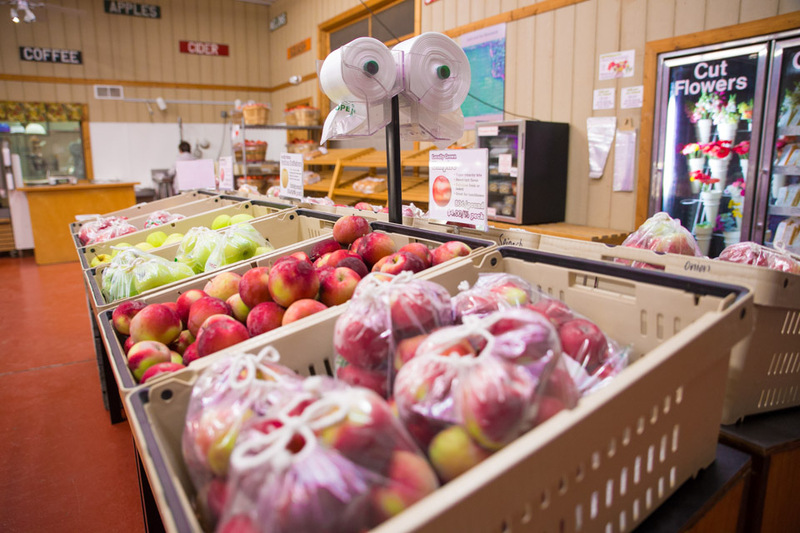 We locally grow our own produce and daily pick it fresh from our fields surrounding our farmstand. 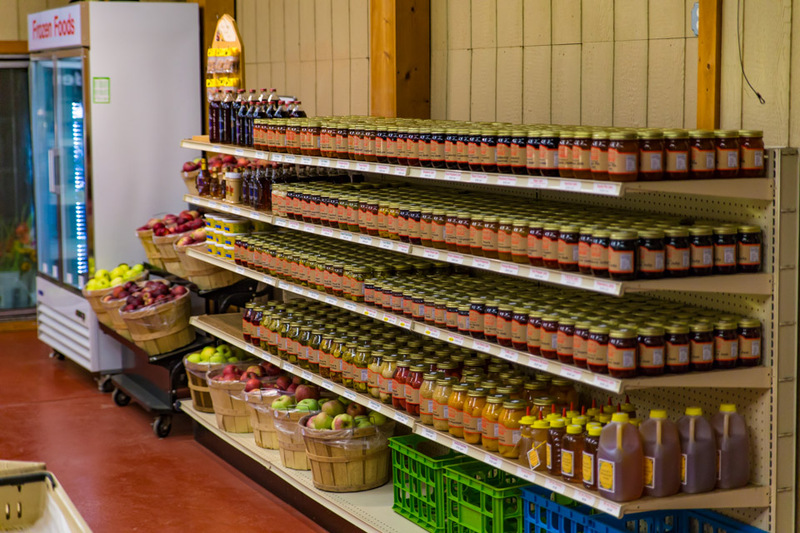 Other local farms also provide us with the best of their crop. 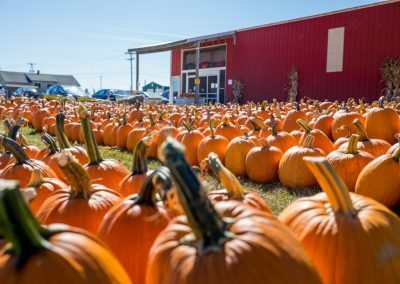 Come enjoy our fall festivities! 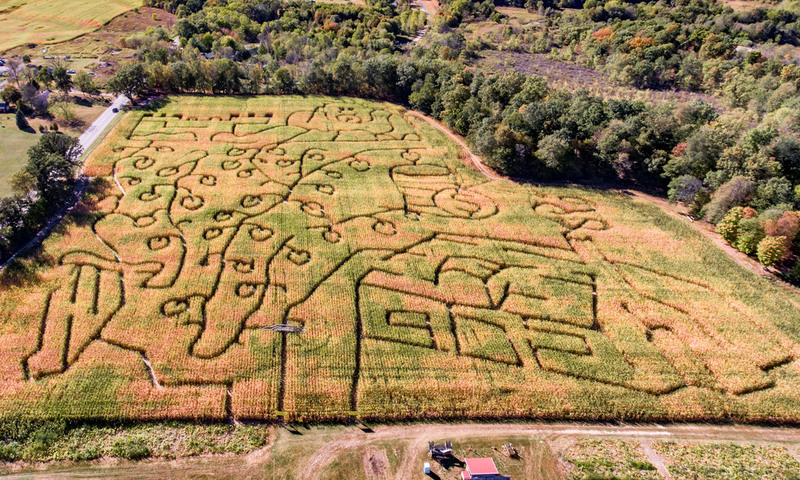 Our corn maze is the most impressive in our area featuring both a junior and adult course which is fun for families and groups of all ages. 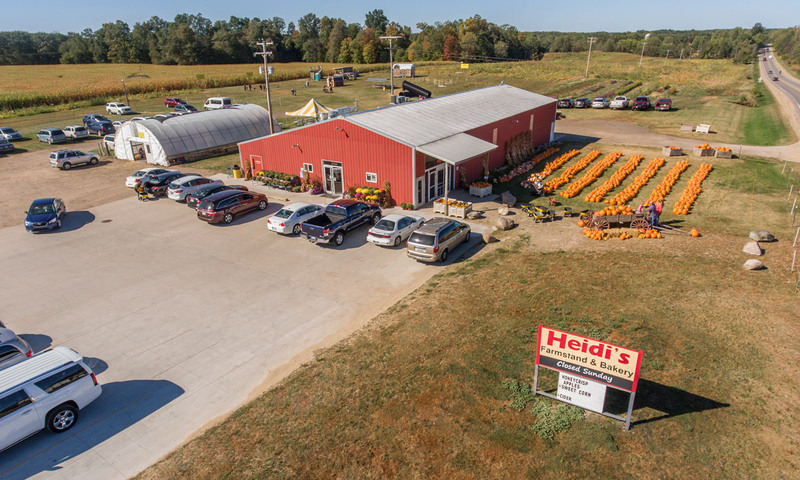 Heidi’s is the perfect place for a party with activities and food for all ages. 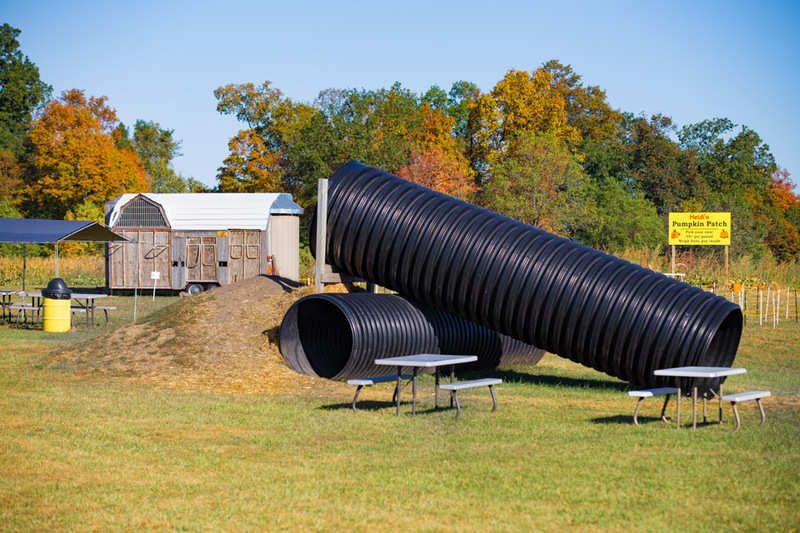 School groups are also welcome when we host our history and agricultural field trips. 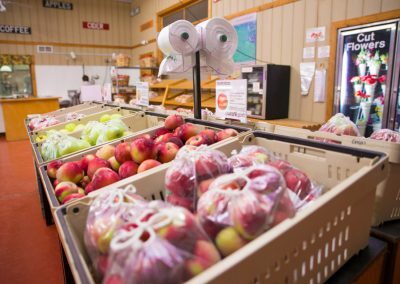 Even as the cold winter weather descends on us, the market at Heidi’s is still full of produce including lettuce, onions, potatoes, brussels sprouts, winter squash, and a large variety of apples. 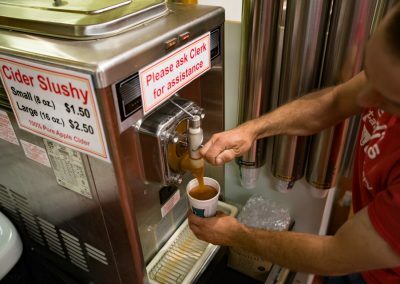 Fresh squeezed apple cider will tantalize your taste buds. Fresh Michigan wreaths will make your front door festive, and the Christmas trees sold in front of our building will bring the festivity indoors! Heidi’s bakery crew is busy preparing all of our favorite sweet treats! 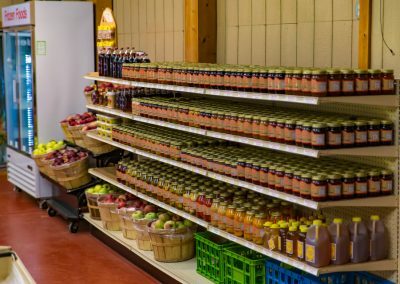 Donuts, bread, pies, muffins, and more will provide a delicious treat to delight your taste buds.